A returning student is a student that finished the 2017-18 school year at Pleasanton ISD. You may register online, bring documents listed above to the campus to complete registration. 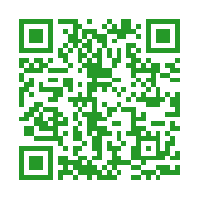 To begin online registration you may scan the QR code below using your smart phone/tablet or click here.